George Clooney set to direct Coen Brothers movie? Some of the finest George Clooney performances stem from Coen Brothers scripts. From O Brother Where Art Thou to Burn After Reading, Clooney has always been on top form. And now, the actor is in talks to direct a Coen Brothers script entitled SUBURBICON, which is said to be in the vein of Blood Simple, which was the Joel and Ethan Coen's breakout film. Clooney is no stranger to the director's chair either with rather damn good outings in Good Night and Good Luck, Leatherheads, The Ides of March. Granted, we won't say much about Monuments Men. 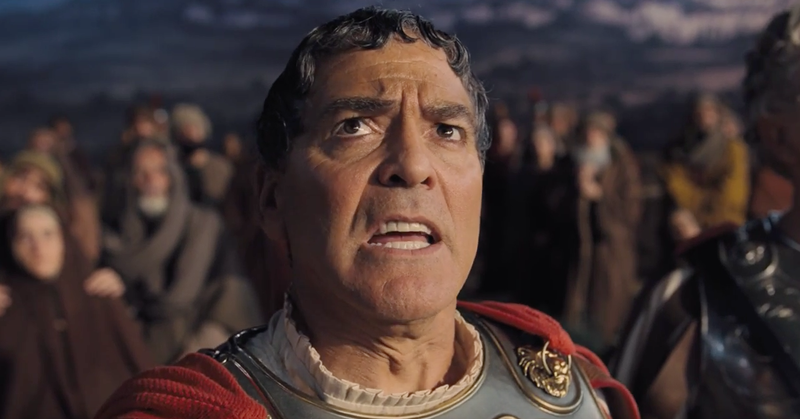 The next time we see Clooney on screen will be in Hail, Ceaser! another Coen extravaganza, next February. 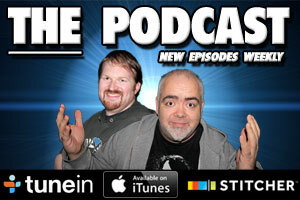 The Movie Bit: George Clooney set to direct Coen Brothers movie?